I am so excited to introduce you to The First Layer by Freddie van Rensburg. I ordered my book last week and it arrived in the post this morning. One of the reasons I am so excited to have received this book is that I was in treatment with Freddie 9 years ago and it is amazing to look back now and see how far we have both come – the hard work and all the healing. Freddy is now a counselor and brings out regular podcasts on his website which you can access here. Freddie is a gentle and kind person with an amazing sense of humor, and I can see him making an incredible counselor that has wonderful insight into people. The First Layer is a 12 step work book that will take you through the 12 steps in 21 days, which is a great thing for newbies to recovery and an oldie like me that gets tired of working the same stepwork book! Read more about The First Layer here. 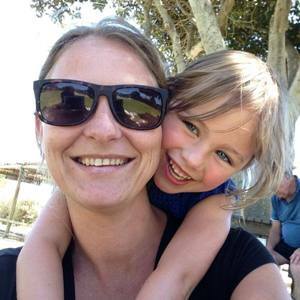 This entry was posted in 12 Steps, Books and tagged 12 Steps, freddie van rensburg, the first layer. We all are different, it is what we all have in common. Therefore, I believe with good guidance from a sponsor, that we each need different tools to achieve a full recovery and a happy life. I have been sober for a long time, long enough to see people come and go. Long term stable recovery involves changing who we are on many levels. Some say meetings and conference approved literature are the only way to go. Some have very regimented concepts of how the steps and recovery occurs. If that works, then it works, don’t fix it. I find that I need other tools to help me with my recovery. One tool outside of the program that I use are retreat centers. I have found that getting away from my routine occasionally helps me to better understand myself, and work in a focused manner, or learn something new. One of my character aspects is routine. Routine, like most character aspects, can be a positive force in my life. It can be a negative one as well. I can show up every day to the same job/meetings etc. Occasionally I need to recover from this by getting out to a safe place where I can see and experience myself from a different angle. Remember, if we could recover by ourselves, many of us would. Our higher power works through others, occasionally I need to cut my higher power a break and get to a new place with different people. Retreat centers can help me with this. I went to my favorite retreat center for the first time in September 2009 for a Labor Day retreat. It was a social retreat, no big agenda, just fun and meeting others. Like going to a family event, I took my own car, I backed in. I felt as out of place as I can get without bolting out the door. I did not feel right until I had a massage on the second day. After that, I could understand that there were two folks there that bothered me. The rest of these folks were amazing friends I just had not met yet. By the end of the weekend, I was able to understand why the two folks bothered me. So, some of my core issues are control and isolation. I cannot control others, so to feel better, I gravitate away from people. I also learned in recovery that the people I do not like or do not trust, or flat out hate, will teach me the most about myself. If I have a strong emotional reaction to someone (good or bad), I try to the best of my ability to stick with it and learn what that is about. Going to a retreat where the entire goal was to be with new people was terrifying for me. I can go to almost any 12 step meeting anywhere (been to meetings on several continents, different languages, different cultures, same message). It is safe, I know pretty much what will happen. If I am uncomfortable, deep in my heart I know it will be over soon…. and I can go on my way. I can fake it for an hour or two, no problem. At a retreat center, it is different. I am there for a few days. It is not over in an hour. I have to live with it and try to understand it. My favorite retreat center provides me with a safe place to be uncomfortable. I am usually there long enough to figure out what the issue is, and usually enough time to either confront myself about it, or learn that this is part of who I am. So, retreat centers can be a recovery tool. The programming often pushes a limit or two within me, but at the same time provides a safe container of spiritual people for me to be with long enough for me to face who I am and understand what is bothering me. 12 step meetings can be formulaic. They can have stifling routine. I can hide in that routine. My favorite retreat center is free flowing and causes me to run in to issues I did not expect. It gives me people to work with to help figure it out. Sometimes it gives me someone to just hold me while whatever energy (fear / loathing / love / warmth / whatever…) flows through me and dissipates or grows in me in that moment. 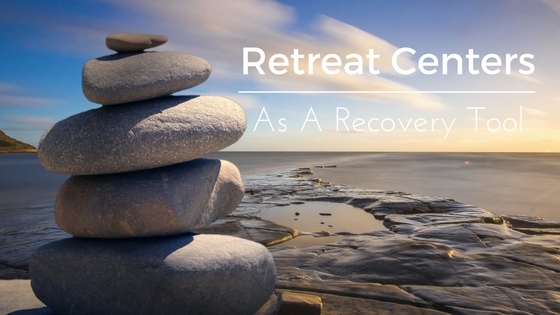 I have found that retreat centers can provide the connection and space that can help me move to the next level in my recovery. 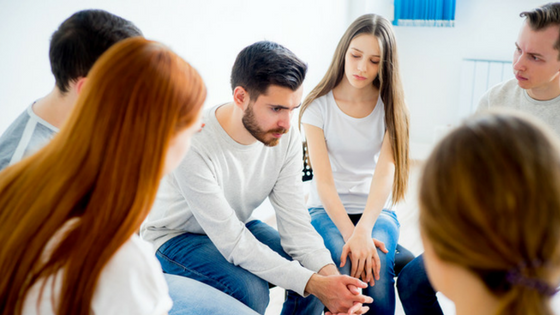 Retreat centers can do this by providing a different environment from a meeting to allow different issues to surface so you can understand them better, to see them from a different perspective. At least this has been my experience. At meetings I am usually juggling one ball. At a retreat center the environment that the staff and volunteers create forces me to juggle a few balls at once. So, I have to be in a room with a bunch of people, I am opening myself up (something called intimacy, gosh I need to google that one of these days), I am walking through my fear of rejection, I am sometimes allowing myself to be held. And then to top it all off, I am doing I for 48 hours straight. I don’t back in any more, I show up, I grow and I learn. Note: At the beginning, I mentioned with “good guidance from a sponsor”. I want to stress this. Retreats and retreat centers are a tool that need to be used carefully. Your sponsor will hopefully help you understand what your motives are. Retreats are not a substitute for meetings and working with others. Also, some people become retreat junkies, again, your sponsor with help guide you. You are looking for growth and moderation. If you figure out moderation, teach me. I will be leading a 4th Step weekend January 20-22nd, 2017 at Easton Mountain in New York, all are welcome. Collectively as a group the leader and participants will walk through this transformative step. Each will take stock of who they are, what they are. They can then use this tool to figure out what patterns and character aspects combine to produce the toxic mix that one’s drug/behavior covers up or relieves. Finding this combination opens the lock and lets you out. I love leading these weekends, I have the privilege of watching recovery take off. Yes, the change is uncomfortable, the love is amazing. I do not back in, but do what you need to do to show up. Andrew Kerivan has been in continuous recovery for 32 years. The Twelve Steps are the cornerstone of his recovery. Andrew does not subscribe to one method of doing the Twelve Steps. 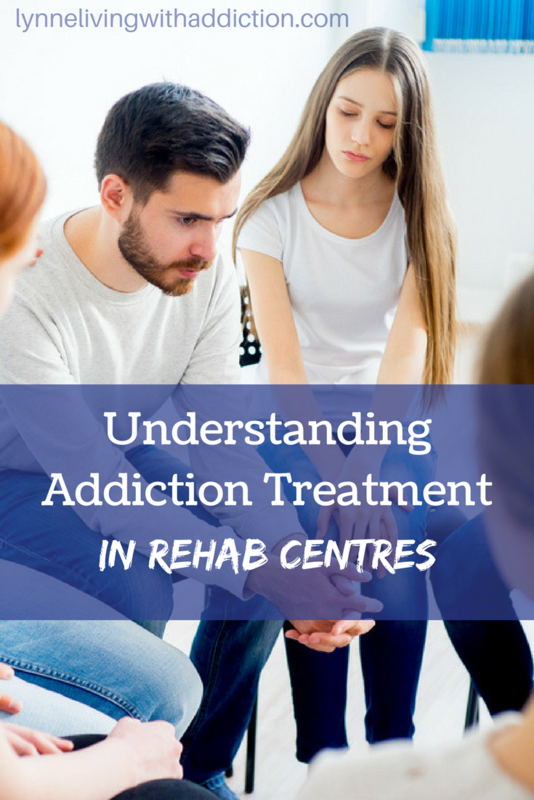 He feels that balanced recovery requires that each step be approached with different methods depending on one’s particular experience. This entry was posted in Guest Post, Recovery and tagged 12 Steps, control, guest post, isolation, recovery, recovery tools, retreat center, retreats, step 4, step 4 retreat, the 12 steps. Step 5 of the 12 Steps is very often misunderstood. It is about sharing our Step 4 with our sponsor, but more importantly the honest admission to ourselves, to God and to another person that brings about spiritual growth. 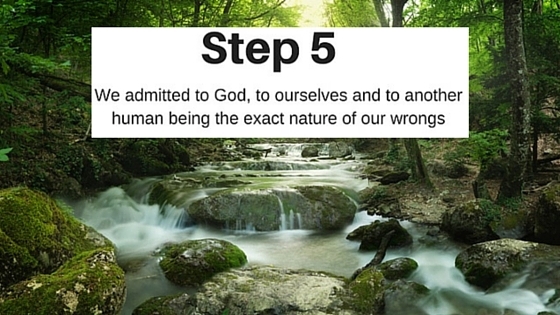 We admitted to God, to ourselves and another human being the exact nature of our wrongs. There is often a lot of fear around the fifth step, we often have very familiar feelings of fear or rejection, fear of judgement. We often don’t know if we can trust out sponsor yet and things brings about fear too. The first time we work our Step 5 we need to face our fear and trust in our Higher Power, this is where our Step 3 really comes into play. Step 5 helps us to work through our fears, and to pray for courage and willingness. Despite our fears we move forward and continue with our recovery. Working the first four steps prepares us to work our Step 5. Admitting the nature of our wrongs to God differs from person to person, each of us has a different understanding of our Higher Power and it is very personal. 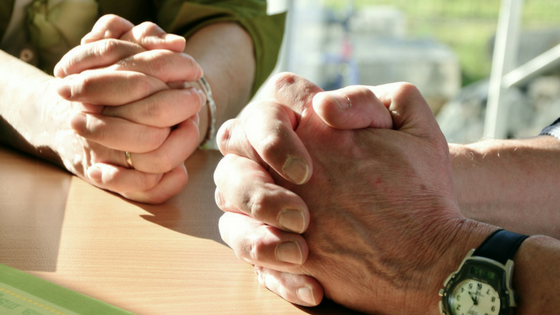 Some invite their Higher Power into their lives, other make a formal admission to God. Once again in recovery we have to be honest with ourselves, we will find this being a common theme in our recovery. This is vitally important because during our active addiction we were lying to ourselves. We were in denial of our problem and our actions. It is also very important to admit the nature of our wrongs to another person. We often cannot see what others can and other people can help us to accept responsibility for things, and also to accept what we don’t need to take responsibility for. This will often be the very first time we are honest with another person. Our relationship with our sponsor is very often the first honest relationship we have, it is how we learn how to have healthy relationships with others. 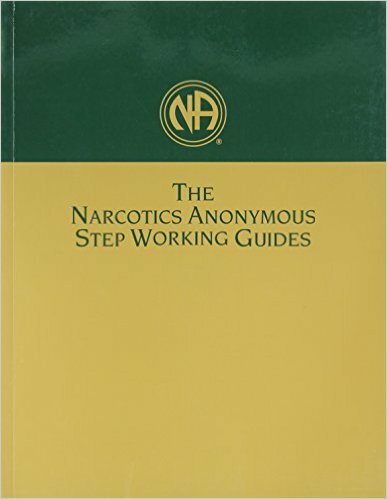 The therapeutic nature of one addict helping another really comes into play with this step. The person we share our fifth step with will often also share their own personal experiences with us. It is very important to distinguish between the actual wrongs we have committed and the nature of our wrongs. While we are doing our fifth step we will most likely see a pattern starting to emerge, a repetition of the same type of thing happening over and over in our lives. We often refer to these behaviors as our character defects. So what has my personal experience of Step 5 been? My first experience doing Step 5 was very scary. I still truly believed that I was somehow special and different. I thought the things I had done during my active addiction would make my sponsor reject me and make her think even less of me. For this reason I purposefully did not include a lot of my wrong doings in my Step 4 and 5 the first time. To be honest there were a few complete lies in my first round of steps. So I shared selectively the first time, but even so I expected a little bit of shock and disgust. What happened was completely unexpected. When I shared the worst things I had done my sponsor laughed and told me something she had done which was almost exactly the same. Everything I had experienced she had too, she didn’t turn her back on me, she didn’t run from the room in horror. We landed up having a good laugh and I started to forgive myself. The next round of steps I got truly honest and I told her that I had purposefully left out a lot of things that I was too ashamed to talk about. I included these things in the second round of steps. Once again she laughed with me and told me she did exactly the same thing. She told me this is why we do the steps over and over again. It is not about getting it 100% correct the first time, it is progress not perfection. I have now found the same thing when I have a sponsee and a look forward to it. It is not easy to trust someone immediately, so someone will share a little bit to begin with and as they start to trust me more they will share more and get more honest. As this happens I can see spiritual growth in myself and the other person. 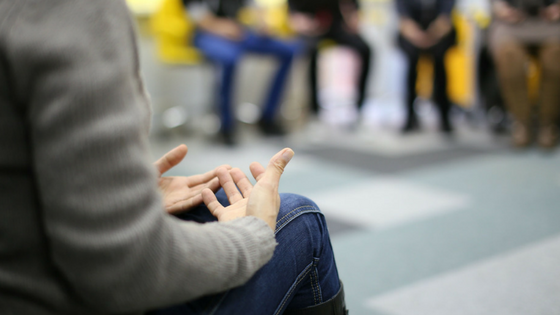 The therapeutic nature of this program is that when I have a sponsee I am not just helping my sponsee, I am helping myself at the same time. This step can bring on great spiritual growth, self-love, acceptance and forgiveness. I highly recommend it! Have you worked a Step 5 before? What was your experience like? Please leave a comment if you have any questions or anything to share. This entry was posted in 12 Steps and tagged 12 step recovery program, 12 Steps, Step 5, the 12 steps, the addiction 12 step program.